Welcome to the Ashes 2015, where the most dangerous issue on the table is whether England’s A-team will turn up in Cardiff for the first test. Based purely on the wonky, lacklustre and very underwhelming performance of the nation in Australia and New Zealand, they have no chance against the men donning green and gold. Mitchell Johnson, David Warner, Brad Haddin, Steven Smith; they all make for ominous reading, especially after the demolition job they inflicted on the Poms at the MCG on Valentines Day. Colin Graves, the incoming ECB chairman, who commences his posting in May, has a lot of work on his hands. Just a few days ago, Graves commented that four day tests could be a thing of the future, and right now, it seems to be at the forefront of a national team that is stuck in a very painful crack in the pitch. Simple matters to fix are the ones like performance and consistency – most of which comes from the players. Lawrence Booth, editor of the Wisden Almanack in 2015, summarises England’s diabolical last 12 months or so with the words “repeatedly lost touch.” It all started with the Kevin Pietersen selection shambles, and has culminated – with the writing on the wall for several months – with the sacking of Paul Downton, now former England cricket director. No-one will miss the times he was sitting at the top of English cricket. Australia recently emphasised the importance of the Sheffield Shield, by selecting the likes of Western Australian batsman Adam Voges, and leg-spinner Fawad Ahmed from Victoria for the touring West Indies and Ashes squads. Their performances were so far and above the rest of the pack, the choice was obvious. On the other side of the world, England try, test, chop, change, toss into a frypan and then poorly put it together on-field. Such is the notion of four-day tests, England’s prioritisation just three months out from the next Ashes says the mentality on-field is zero, and there’s too much focus on Pietersen. It is a shattering, yet not surprising, sight to read that England’s record in 2014 is less than spectacular – just two series victories in 11 across three formats for the year. Nevermind the fact that England’s “star” batsman was waiting and enjoying himself, the swing, venom and runs that had pushed England up the ranks had faded away to a dim memory. Now the word is that Pietersen might have a chance with the installment of the Graves at the top. Hold on a second there, gents. Backwards steps aren’t doing the game any benefit in the UK, and the showings of the last 12 months are like a painful needle everyone’s getting tired of. It’s not the time for radical, 24-hour overnight change. England seemed to try that and abysmally fail after they let Pietersen go. Former England coach Andy Flower ultimately denied any rift with Pietersen, but it ultimately culminated in a tumultuous period that destroyed the side from within. Everyone lost rhythm, putting it simply. Don’t forget Alastair Cook, the man who was later ousted for poor performances and not winning as England captain. Downton, coach Peter Moores and a plethora of others on management are to blame for the downfall, which affected the players. Cook was wrongfully ousted, despite his poor performances. But his successors and counterparts in the current side have done little better. Centuries and big wicket hauls are sparsely populated against the huge craters the side is falling down. Graves, former Yorkshire chairman and founder of the Costcutter supermarket chain, brings a fresh face to an ailing organisation; but it’s not going to be a smooth ride. His concept of four-day tests feels like a hasty and unplanned measure to try and re-invigorate the long format of the game. 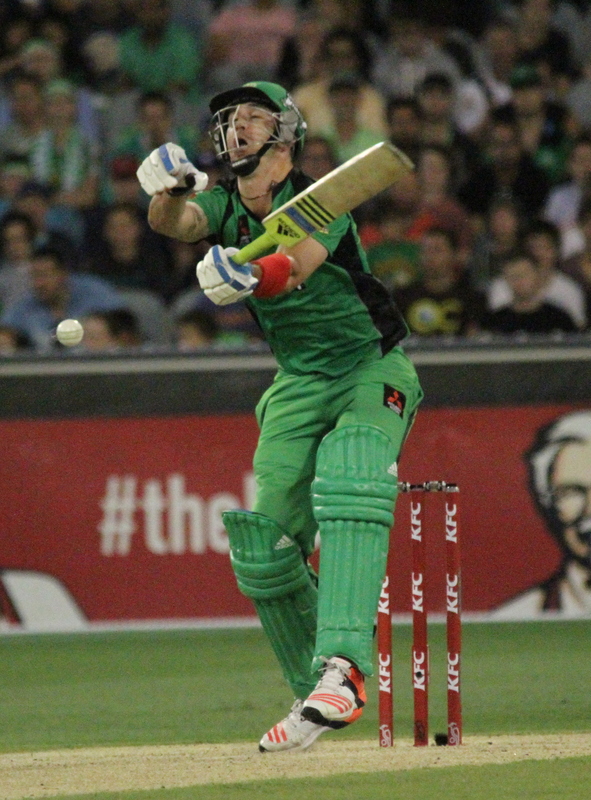 Newsflash to Graves, playing like D-Grade park cricketers is one way to turn fans away from the game. However, Graves believes that a shake-up would bring fans back to the game. 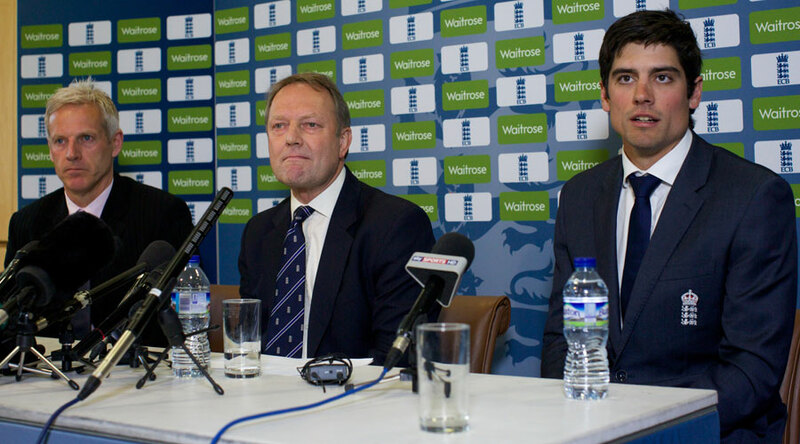 With Downton now gone, a statement from the ECB read “A new leadership appointment, focused on performance will now be created and report directly to the chief executive.” The focus should be on cricket, or England will forever be tripping over their two left feet.